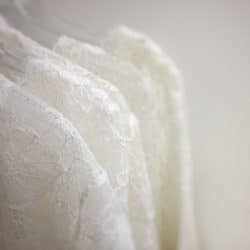 Browse through our large selection of bridal jackets, boleros and shrugs. Our jackets are available in faux fur, lace, satin, taffeta, tulle and chiffon. So we’ve got you covered no matter which season you’re getting married in. A bridal jacket can truly transform your look from day to night. 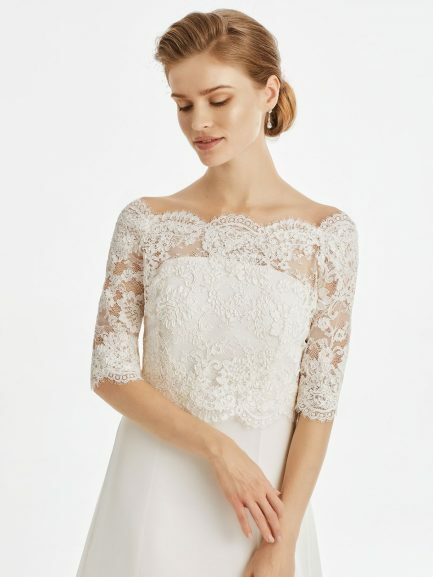 Begin your day with a classic lace sleeve for the ceremony, then transform before your guests eyes into your strapless gown for the evening. This piece is handmade in Europe. Expect delivery in 2-3 weeks. 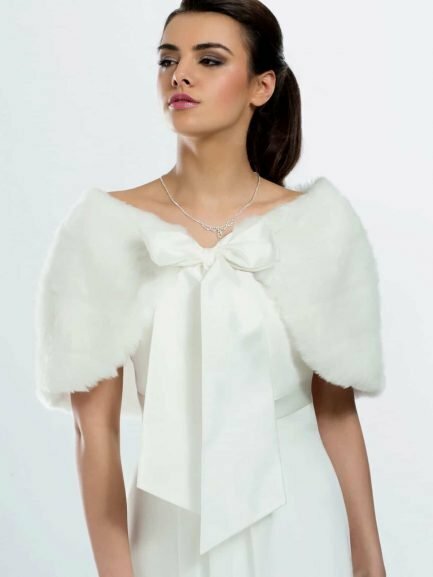 BB22 is a high quality faux fur bridal cape with a pretty satin bow. Perfect for a winter wedding or just a chilly evening. The bow gives it a tough of vintage appeal and helps keep it effortlessly in place. BB9 is a pretty chiffon shawl in pale ivory. 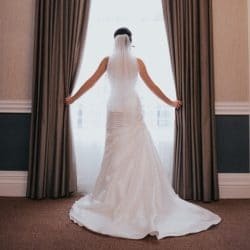 This one-size-fits-all bridal cover-up can be worn loose or tied. A great way to keep a little warmer without interfering with your dress’ look as a whole. Stylish matte satin bridal jacket with 3/4 length sleeves. This elegant bolero is cut in the traditional style with a high sloped neck detail and turned up sleeves. Available in a perfect shade of pale ivory to match a modern ivory dress. 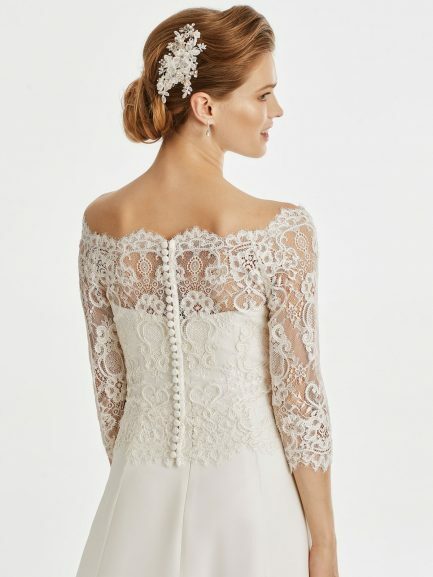 BB256 is a long sleeve lace and tulle jacket with a pretty button up back. 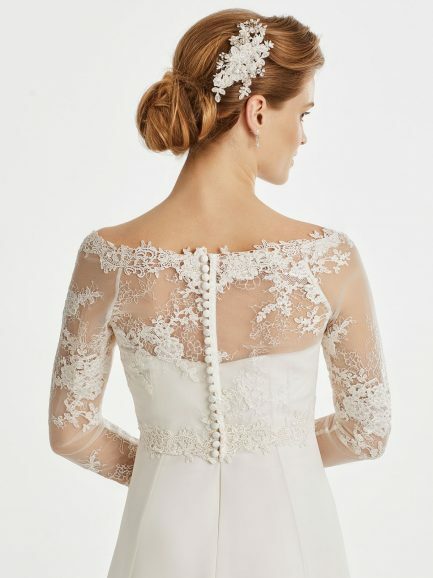 BB257 is a pretty short sleeve boat neck bridal jacket with guipure lace & stretchy tulle. 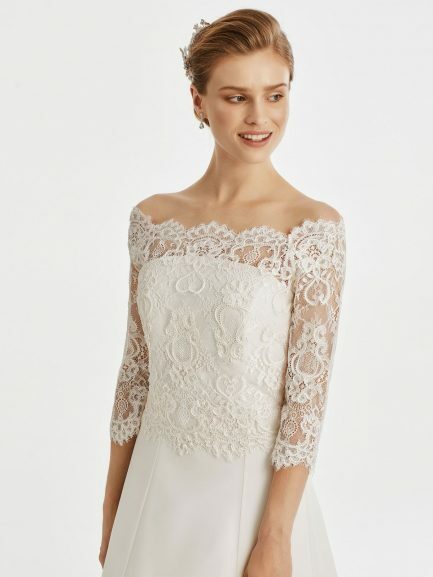 BB106 Beautiful 3/4 length sleeve lace and tulle bridal jacket. This piece is adorned with pretty glass beads on the lace. 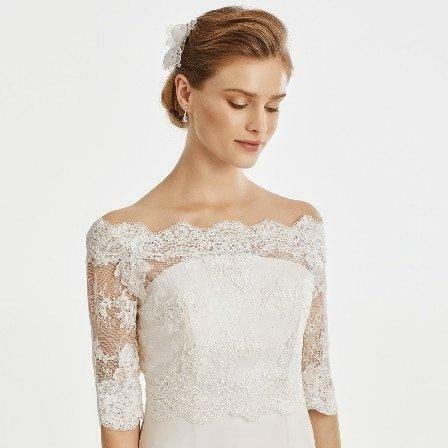 BB245 is a cap sleeved bridal bolero with pretty guipure lace collar and lapels. 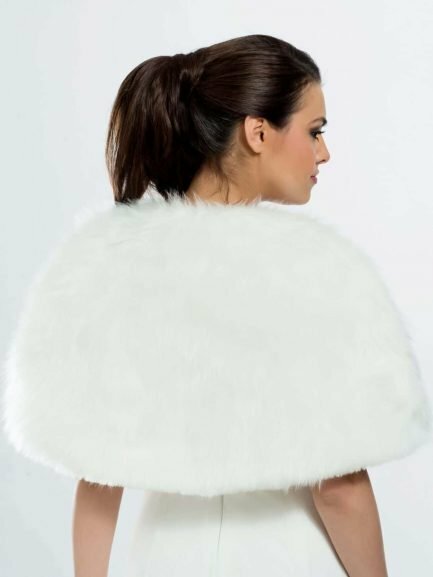 BB184 is an eye-catching bridal cape with soft marabou faux fur and hidden fastenings. Open sized and available in a cream shade. 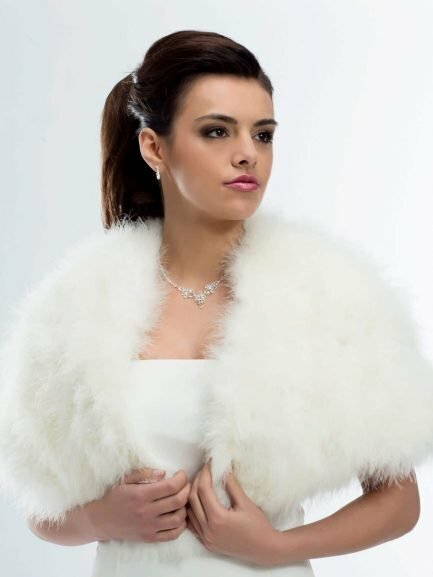 BB20 is a high quality bridal jacket in a supremely soft ivory faux fur. Perfect for a winter wedding or a chilly evening. Featuring a high collar for an elegant effect! BB42 is a beautiful faux fur cropped bridal jacket with 3/4 length sleeves. Perfect for a winter wedding or a chilly evening. One of our most popular styles! Available in soft ivory. 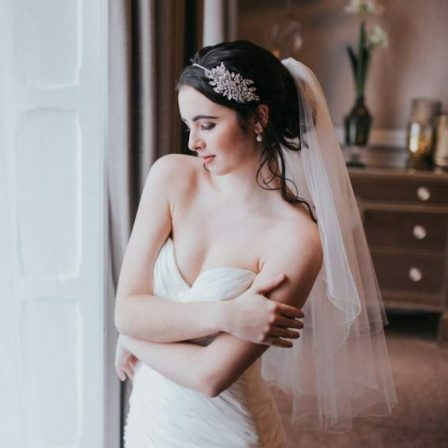 BB3 is a beautiful bridal wrap featuring super soft ivory faux fur. Shaped slightly at the shoulder so it stays in place with ease. One size fit all. Available in a soft ivory. 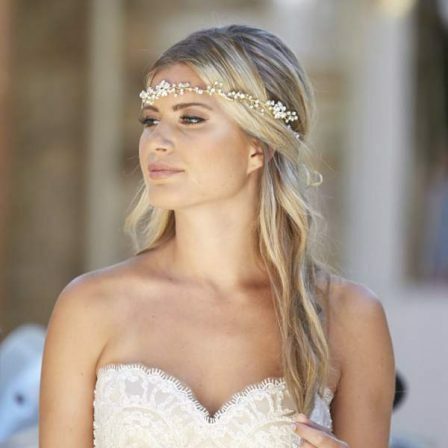 BB167 is an elegant and lightweight bridal bolero. This simple understated garment is in pretty chiffon for a semi-sheer and breathable cover-up option. BB140 – taffeta bridal bolero with ruched cuffs and 3/4 length sleeves. BB140 Stylish taffeta bridal bolero with ruched cuffs and 3/4 length sleeves. The elegant sloping lapels and elbow ruching ive just a touch of detail. Available in a mid-ivory taffeta. 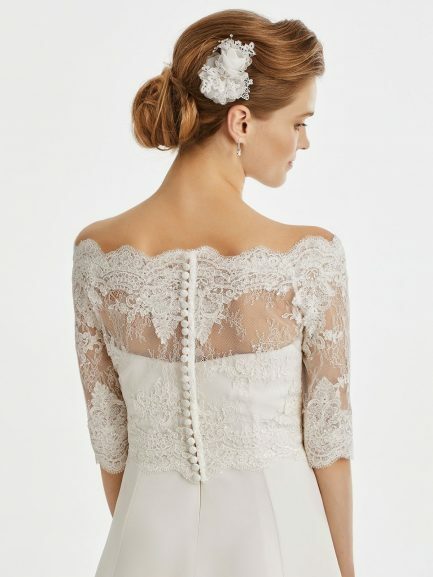 BB221 is an elegant scalloped lace bridal jacket with a button up back. 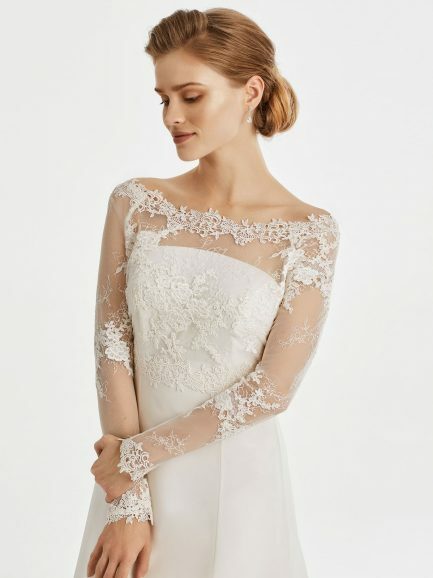 This gorgeous, almost off the shoulder style shows the elegant neck and shoulder area while still covering the arms with its 3/4 length sleeves. 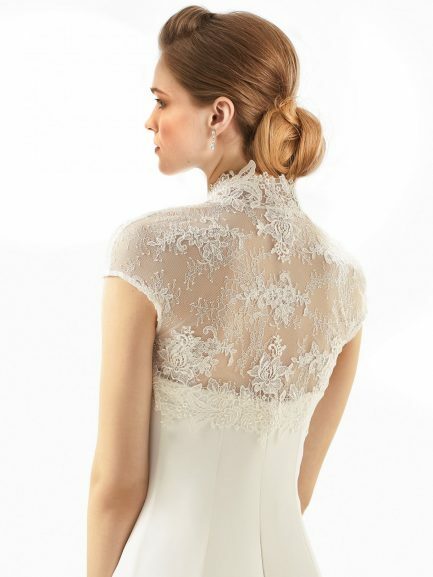 BB237 is an elegant French lace wide neck bridal jacket with button up back. 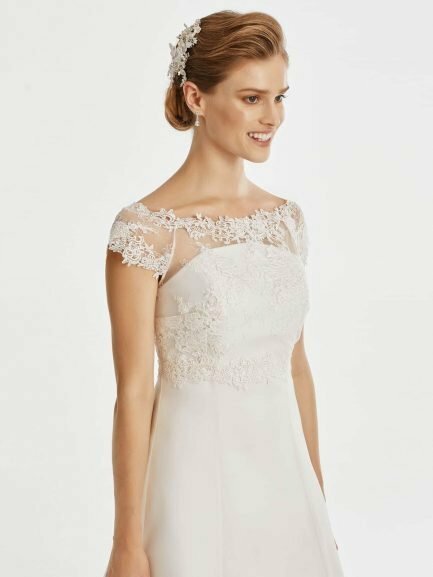 This almost off-the shoulder style is pure lace perfection, and will add a touch of demure elegance to any strapless gown. 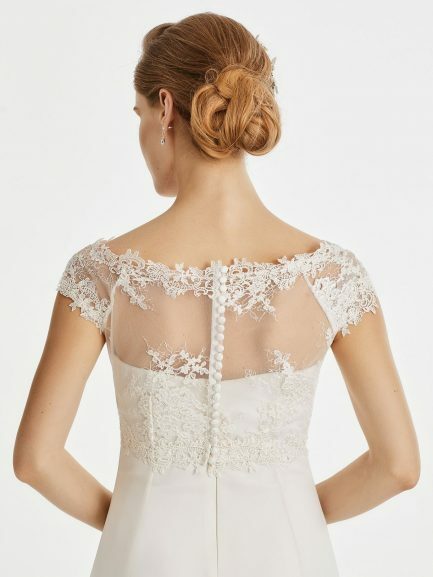 BB255 is a gorgeous full lace wide neck bridal jacket with button up back. 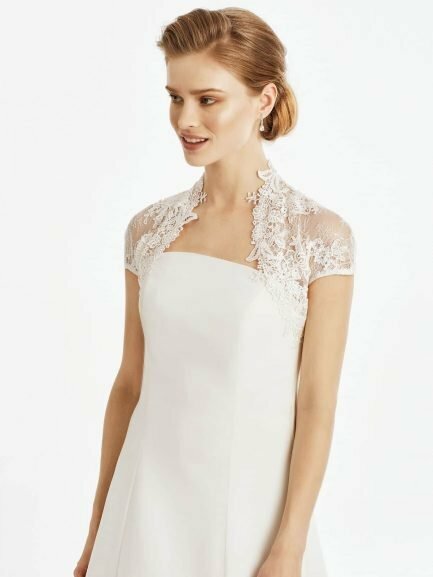 We love this pretty neckline and how feminine it looks while still giving great coverage. 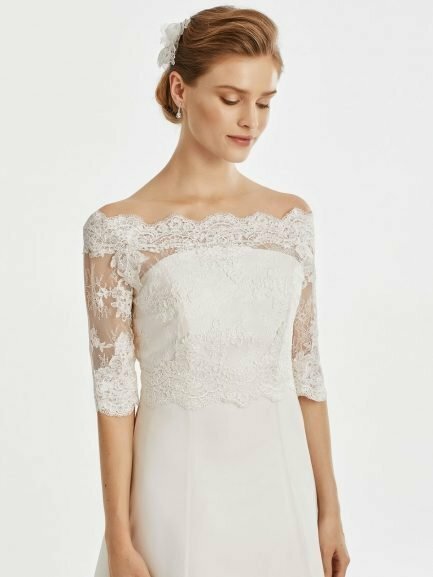 BB150 Stretchy tulle bridal coverup with lace detailing and a button up back.